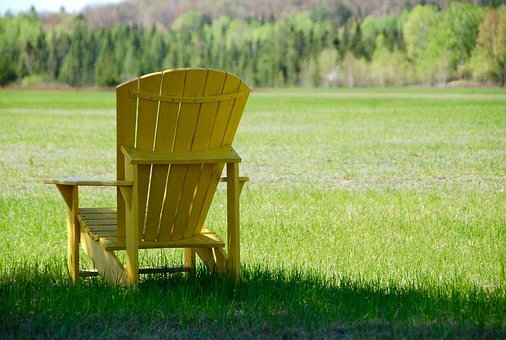 POLYWOOD, a manufacturer of outdoor furniture made from recycled plastics, is opening a $35.3 million manufacturing and distribution center in Roxboro, North Carolina, that will create 384 new jobs over five years in Person County. POLYWOOD, headquartered in Syracuse, Indiana, manufactures low-maintenance, recyclable lumber from plastics and provides a premier wood alternative in outdoor furniture. The company utilizes state-of-the-art technology and lean manufacturing processes that minimize waste and ensure products are built to order with next day shipping. POLYWOOD was founded by Rassi and Mark Phillabaum in 1990 with the idea of taking milk jugs and recycling them into plastic lumber furniture. The Roxboro facility will be a full manufacturing and distribution center for outdoor furniture. It will also house a reclamation center for all types of recycled plastics. These materials will be processed and reused in on-site manufacturing and sold to others using recycled plastics. Once all positions are filled at the new plant, the total payroll impact is expected to be $14.2 million, and average salaries will be above the Person County average of $38,875. POLYWOOD’s project in Person County will be supported by a Job Development Investment Grant (JDIG) approved by the state’s Economic Investment Committee. Using a formula that considers the new tax revenues generated by the new jobs, the JDIG agreement authorizes the potential reimbursement to the company of up to $3.33 million, spread over 12 years. Over the course of grant term, the project will grow the state’s economy by an estimated $439 million. JDIG payments only occur after the company has met its annual job creation and investment targets. Partnering with N.C. Commerce and the EDPNC on this project were the North Carolina General Assembly, the North Carolina Community College System and Person County.